In this chapter, I present a holistic synopsis of how machine learning works in conjunction with other technologies like IoT, Big Data analytics, and cloud and cognitive computing. Technically machine learning cannot and “never” should be understood in isolation. It is a multi-disciplinary subject. This is the reason why an integrative view of suite of concepts and technologies is required before going into the details of the machine learning technical landscape. Even for academic purposes, if someone wants to understand the working of machine learning, they have to learn the nuts and bolts in detail. Hence, it is natural for business leaders and managers to have a holistic and integrative understanding of machine learning to get hold on the subject. It becomes more important if they are interested in the subject for business reasons. 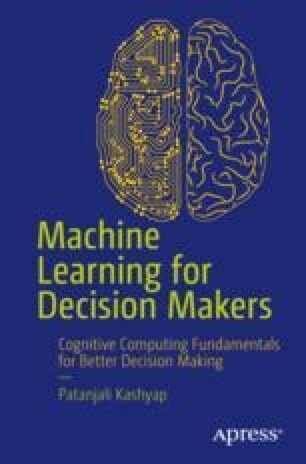 As you have started reading this book, I assume that you want to get acquainted with the concepts of machine learning.